The new realities of cannabis in a post-legalization Canada — business, health, society, trends, and more. 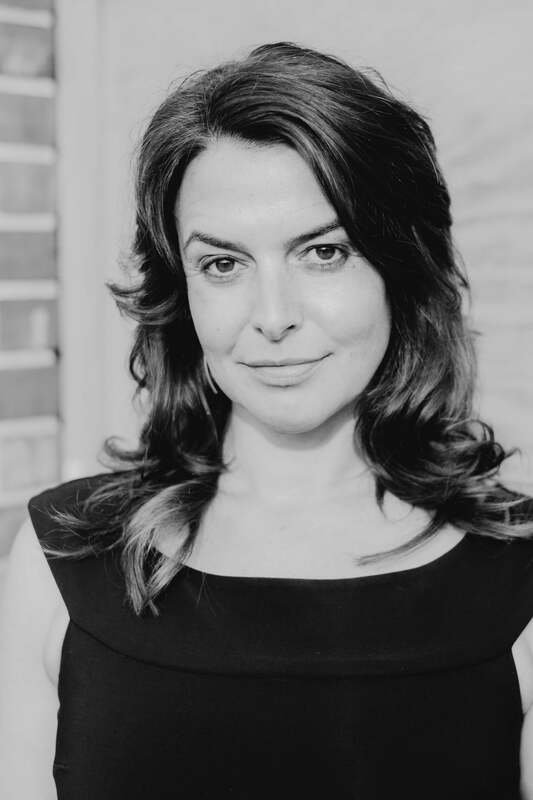 Renee Gagnon, CEO and founder, HollyWeed North Cannabis Inc.
Terry O’Reilly was a copywriter for Campbell Ewald, Doyle Dane Bernbach, and Chiat/Day. 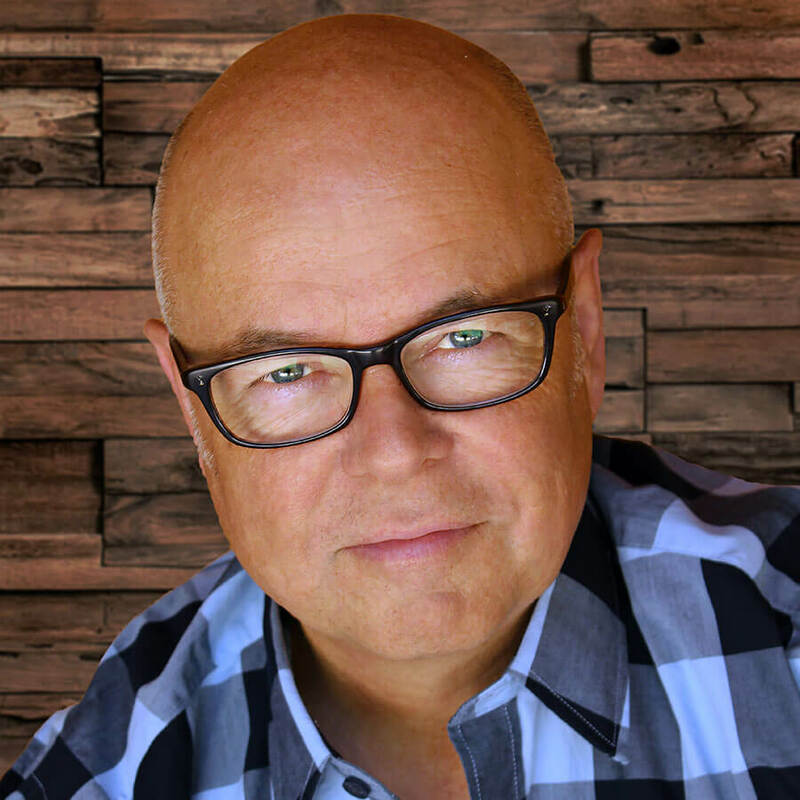 He now hosts CBC Radio One’s award-winning program Under the Influence, a follow-up to the hit series The Age of Persuasion. He co-wrote The Age of Persuasion: How Marketing Ate Our Culture. His latest book is This I Know: Marketing Lessons from under the Influence. Annamaria Enenajor is a partner at Ruby, Shiller & Enenajor, Barristers, recently named one of Canada’s top-ten criminal-law boutiques by Canadian Lawyer magazine. She practices criminal-defence, constitutional, and regulatory law. Annamaria vigorously defends her clients in criminal matters and provides comprehensive and strategic legal advice related to criminal and regulatory law. Following a clerkship at the Supreme Court of Canada, Annamaria began her legal career in the New York office of a multinational law firm, where she focused on defending government enforcement actions and conducting internal investigations into allegations of corruption and bribery. She is a strong public advocate for cannabis decriminalization and is the founder and campaign director of the Campaign for Cannabis Amnesty. She frequently writes, lectures, and consults on how to create a cannabis legalization regime that is equitable and inclusive for all Canadians. Rohit Khanna is the founder and managing director of Catalytic Health, a leading health care communications, education, and strategy agency based in Toronto. He holds a BA in psychology from McGill University, an MBA from the Queen’s business school, and an MS in health economics, policy, and management from the London School of Economics and Political Science and is currently completing his master of public health in epidemiology from the Harvard School of Public Health. 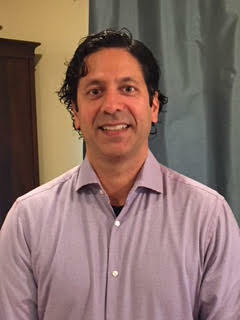 Rohit has been an early adviser to numerous health care startups that have gone on to achieve wide success, including Bloodbuy, Surface Medical, Symanta, and Hirenurses.com. C.T. (Manny) Jules has dedicated over forty years of his life to public service in support of Aboriginal issues. 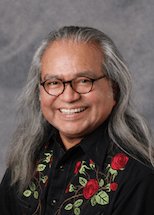 He is a member of the Tk’emlups te Secwepemc, formerly known as the Kamloops Indian Band, and served as chief from 1984 to 2000. Manny led the amendment to the Indian Act in 1988 so that First Nations could exercise the jurisdiction to levy property taxes on-reserve. The Indian Taxation Advisory Board (ITAB) and the current First Nation property-tax system were created as a result of his vision and efforts. Manny served as chair of ITAB from 1989 to 2003 and 2005 to 2007. He was the driving force behind the First Nations Fiscal Management Act, passed by Parliament in 2005, creating the First Nations Tax Commission and fiscal institutions. In 2006, Manny was appointed chief commissioner of the First Nations Tax Commission. Jeremy Jacob spent fifteen years as a professional mechanical engineer, working in renewable energy. In 2015, Jeremy cofounded Village Bloomery in Vancouver with his life partner, Andrea. In March 2016, he was elected to the board of the Canadian Association of Medical Cannabis Dispensaries, and in August 2016, he was elected president of the organization. As president, Jeremy represented CAMCD at the federal task force on legalization, at various Health Canada round tables, as a panelist at international cannabis conferences, and at the Senate of Canada, in May 2018. 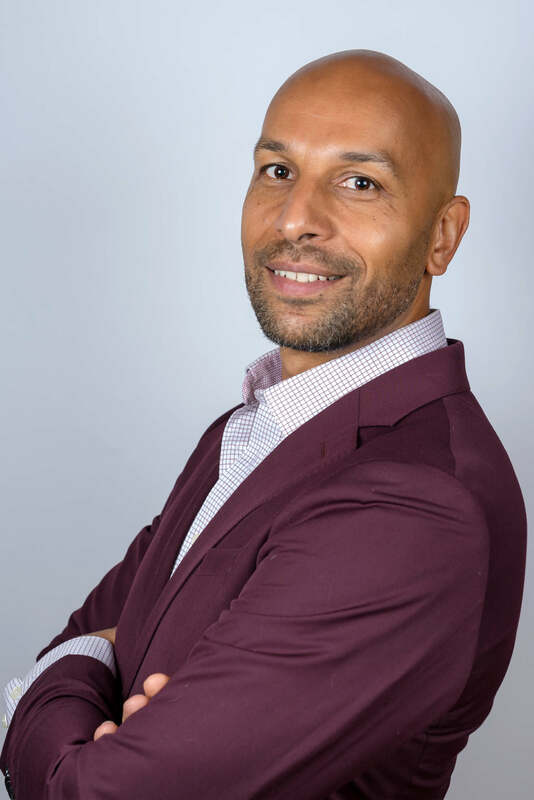 He has a long history in political activism, including as an elected delegate for East Vancouver, and his goal is to continue the work toward positive changes, including enhanced patient access and the debunking of stigmas, in the cannabis space. 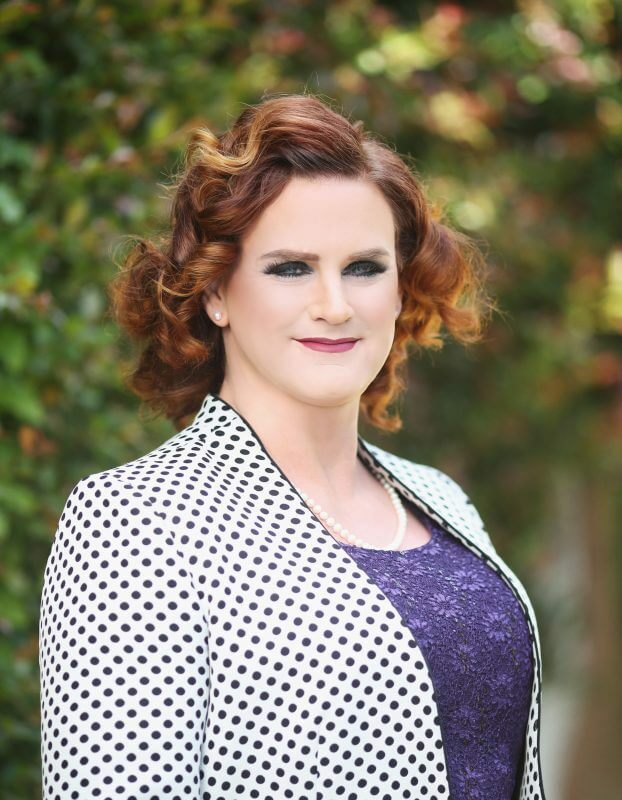 Renee Gagnon is the world’s first female and transgender CEO of a federally licensed cannabis company as well as a security specialist and international speaker. She was the founding CEO and board member of Thunderbird Biomedical Inc., the fifth licensed, federally sanctioned medical marijuana company in Canada. Renee built the core team, created and executed on the business plan, and raised $3.7 million in funding, then took the company public. She went on to use this insight to create a diverse workforce with strong female leadership at HollyWeed North Cannabis Inc.
Hilary Black is the founder of BC Compassion Club Society, Canada’s first medical cannabis dispensary, and the director of patient education and advocacy at Canopy Growth Corporation. In her role at Canopy Growth, Hilary is responsible for outreach, advocacy, and education initiatives tailored for patients, physicians, and the public. She is a spokesperson for the company and drives Canopy Growth’s corporate social responsibility initiatives. Recently, she championed a CSR initiative focused on the role of cannabis as a part of the solution to the opiate crisis. She has been dedicated to serving patients for over twenty years and continues to be committed to breaking down the barriers to access to medical cannabis for all Canadian patients.